To be placed on the wait list, please call Anita, 561-346-7787. Liars, Leakers and Liberals:The Case Against the Anti-Trump Conspiracy. 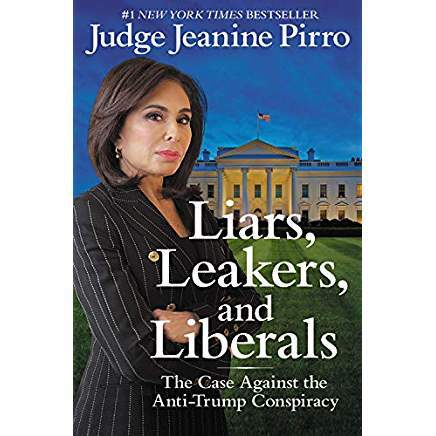 Enjoy an evening with Judge Jeanine. Receive a photo with the Judge, hor d’oeurves, a beverage ticket, an autographed book and valet parking all for one admission price! Registration, Photo and Reception begins at 5:00pm. Followed by Lecture, Q & A and a book-signing.